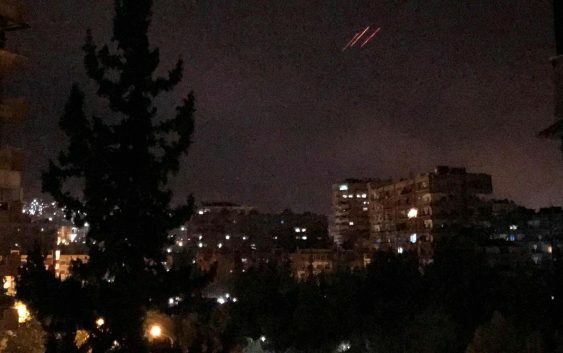 A false alarm led to Syrian air defense missiles being fired overnight and no new attack on Syria took place, Syrian state media and a military commander said on Tuesday. 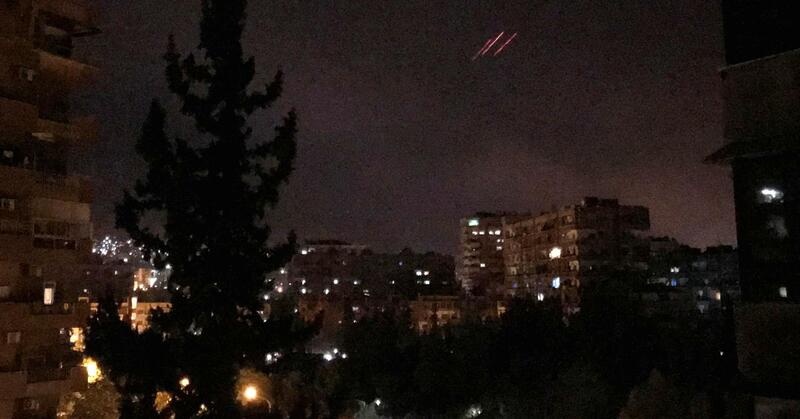 Syrian state TV reported overnight that anti-aircraft defenses had shot down missiles fired at an air base in the Homs area, and a media unit run by the Lebanese group Hezbollah said missiles had also targeted an air base near Damascus. Syrian state news agency SANA cited a military source as saying a number of air defense missiles had been fired but no foreign attack had taken place. Separately, a commander in the regional military alliance backing the government attributed the malfunction to “a joint electronic attack” by Israel and the United States targeting the Syrian radar system. The issue had been dealt with by Russian experts, said the commander, who spoke to Reuters on condition of anonymity. State television had showed pictures of a missile it said was shot in the air above the air base. Saturday’s strikes by the U.S., Britain and France were in retaliation for a suspected chemical weapons attack by the Syrian military in eastern Ghouta. Both Damascus and its ally Russia have denied using any such weapons.